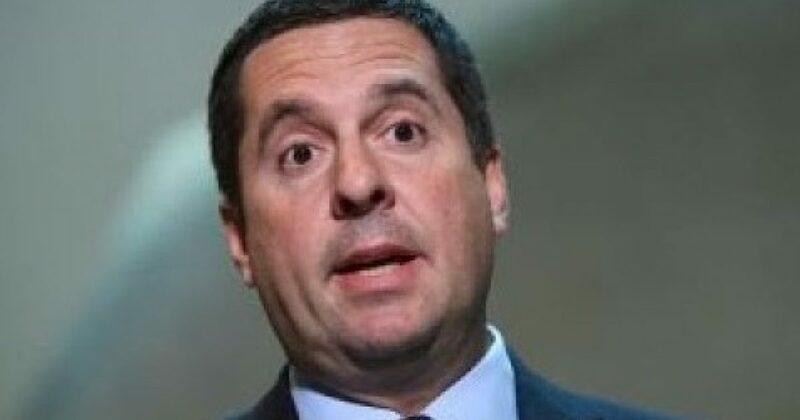 [VIDEO] House Intelligence Committee Chairman and Republican Representative from California Devin Nunes has just blown the cover off of the abuses of the FISA Court. It is now revealed that a DNC lawyer met with the FBI’s top lawyer to deliver the contents of the Steele dossier weel before the FISA warrant was issued. There is no way that this can be explained away and Representative Nunes tells what this means and much more in the video. Do not miss this interview. “Before even the FISA warrant,” he continued. “Now you have absolute proof that that wasn’t told to the FISA court. So you want your the evidence of FISA…..